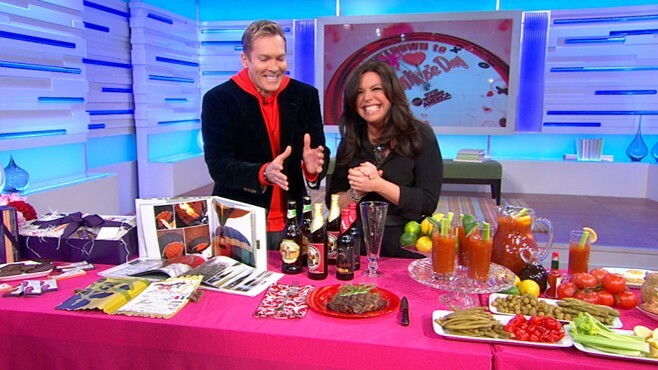 With Valentine's Day right around the corner, Rachael Ray visited "Good Morning America" and shared some of her favorite creative and delicious gift picks for your special someone. This gift is great is your partner loves trying new beers. Click here to learn more. So beer isn't your thing try a meat of the month club. Click here to learn more. Murray's offers an excellent selection of meats and cheeses in their club. Ray says it makes a great gift because their cheese and meat experts recommend delicious selections that you would never think of trying. Click here to learn more. CLICK HERE for more creative gift ideas and romantic recipes from "GMA" to celebrate Valentine's Day this year. CLICK HERE for recipes from Rachael Ray!